At the turn of the New Year one common saying is ” New Year, New Me.” Eight out of ten people make new year resolutions that revolve around getting healthy. Whether that is losing some extra pounds or getting mentally healthy, fitness is at the core of it. In recent years Brazilian Jiu-Jitsu has become more popular with Hollywood celebrities like Demi Lovato, Mel Gibson, Tom Hardy, Keanu Reeves and many more. Demi Lovato for example has used BJJ to better herself and fight her drug addiction. 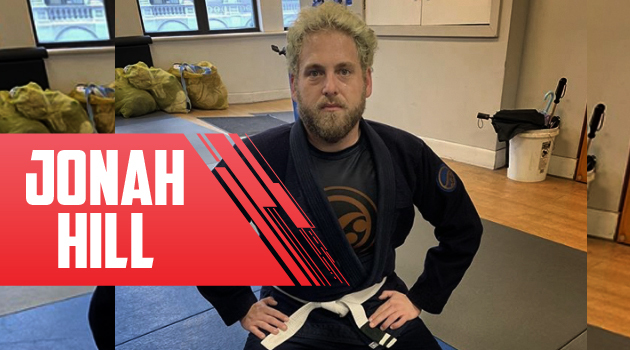 Jonah Hill on the other hand, is using Brazilian Jiu-Jitsu to get mentally healthy. 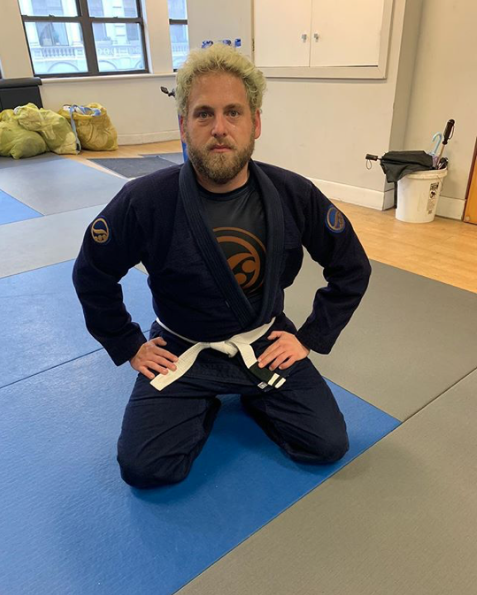 After receiving his first stripe its clear that Jonah Hill likes the lifestyle. It teaches you Honor, Respect and Discipline. We hope that he is able to stick with it and remember that it is never too late to start your own BJJ Journey.